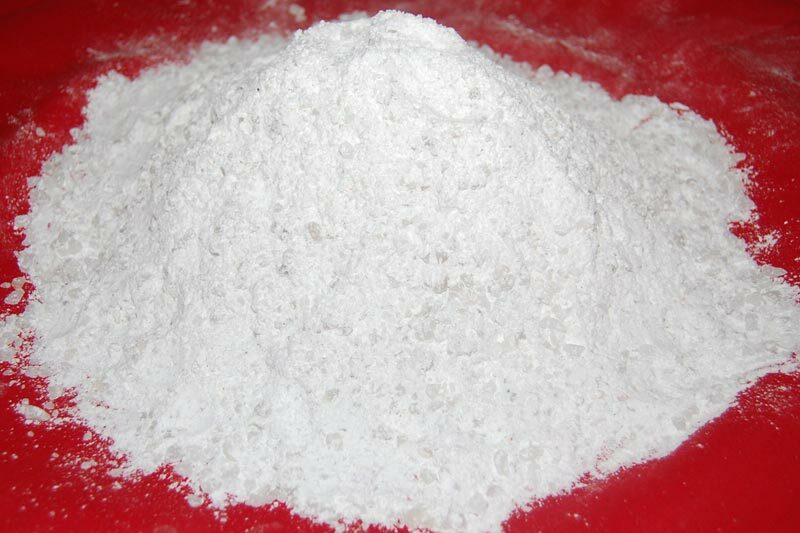 Our offered Silica Ramming Mass is widely used in the application for lining the iron melting coreless induction furnace. For that, we are reckoned in the global markets for the supply of acidic ramming mass, which are manufactured through supreme quality chemicals. This is post mix ramming mass.without boric acid. Brand Name SHREE B.S.MIMIMG CO.